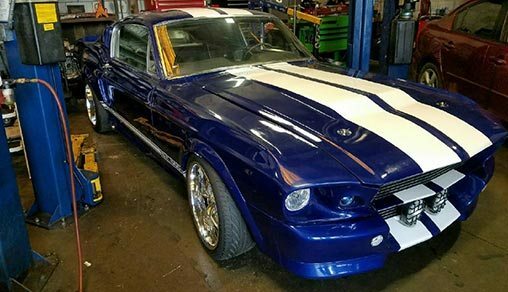 Willy's Transmission & Air Conditioning is committed to servicing, repairing, and replacing your transmissions and air conditioning systems. 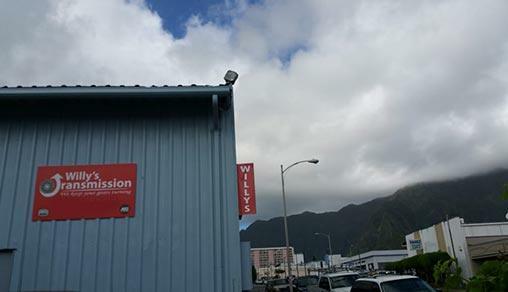 Located in Kaneohe, HI, we have been in business since 1972. 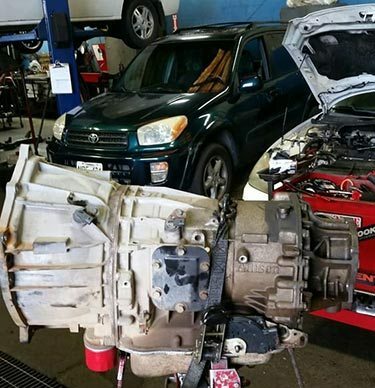 Due to our excellent quality transmission repairs at competitive prices, we are one of the most reputable and knowledgeable transmission companies in Hawaii. 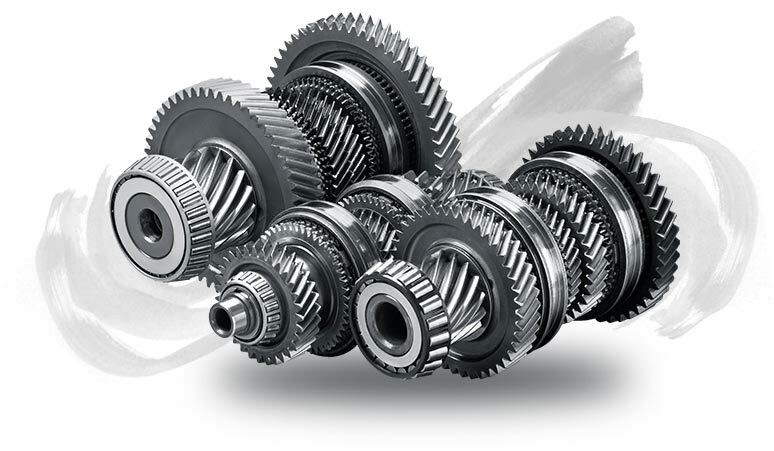 Our vision: "We are committed to providing all our customers a solution to their transportation needs." 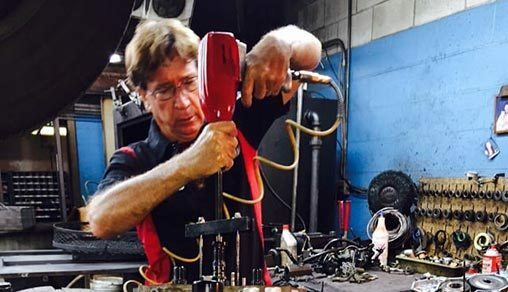 Our mission: "To provide an exceptional experience with integrity, to continually stay on the leading edge of the automotive industry, and to attending continuing education course and provide you the most advanced technology." 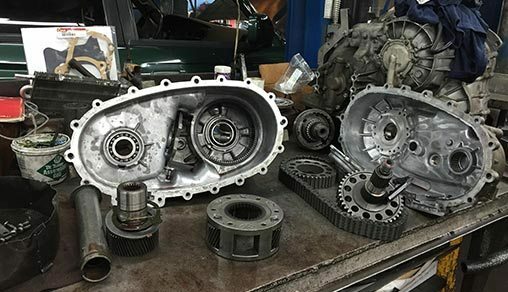 Get Your Differential and Driveline Thoroughly Fixed or Maintain the quality of your automatic transmission flush. 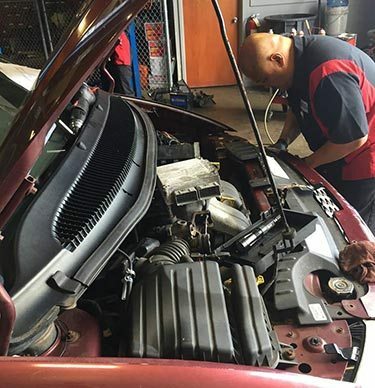 Replace Your Car AC Evaporator and Condenser. 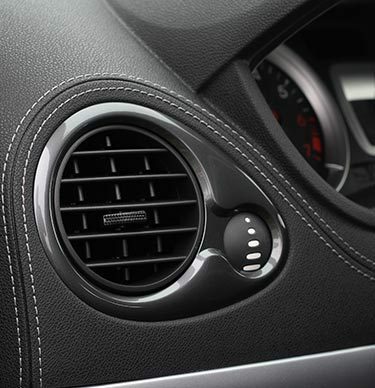 Keep your AC working in top condition all year around. 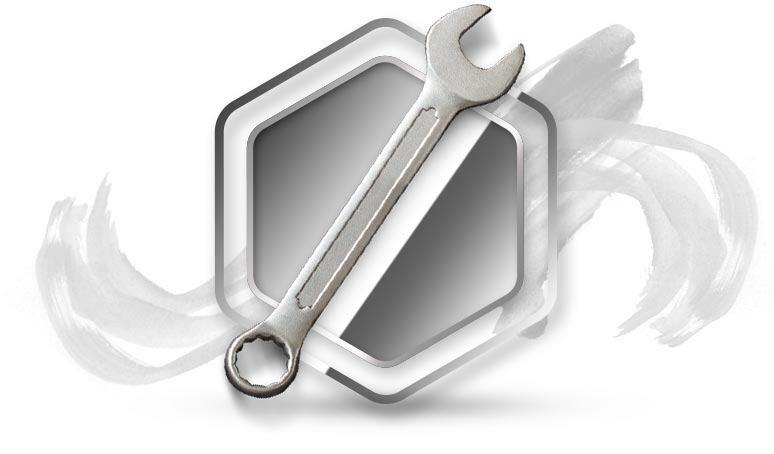 Get factory-scheduled maintenance for your car and other vehicles for excellent performance. 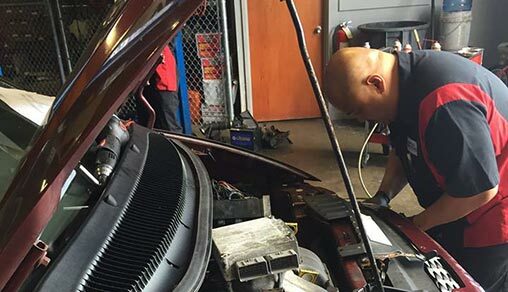 We Use State-of-the-Art Equipment to Determine Your Auto Trouble. 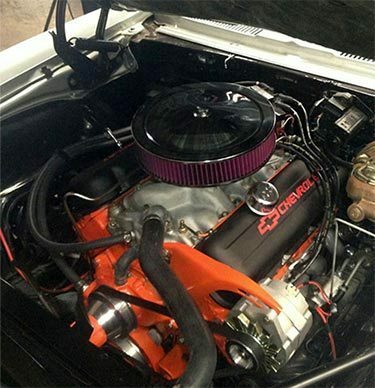 Rely on our master technicians to diagnose your car issue accurately.